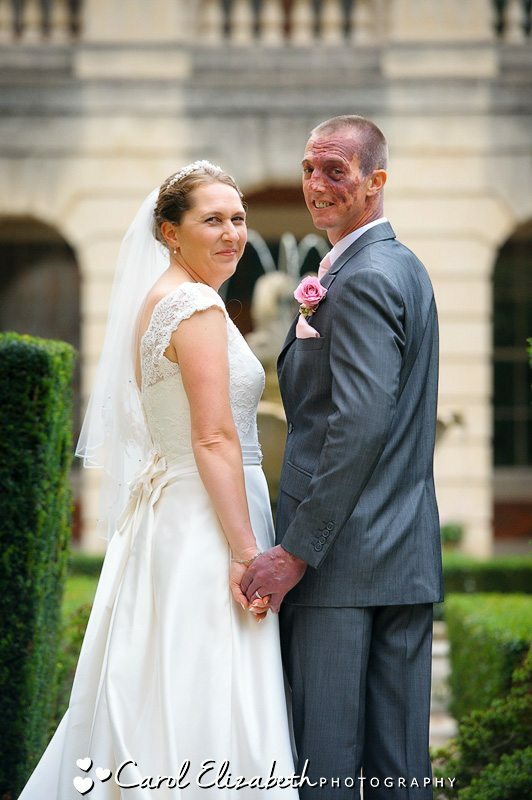 This is a wedding I had been looking forward to for such a long time. 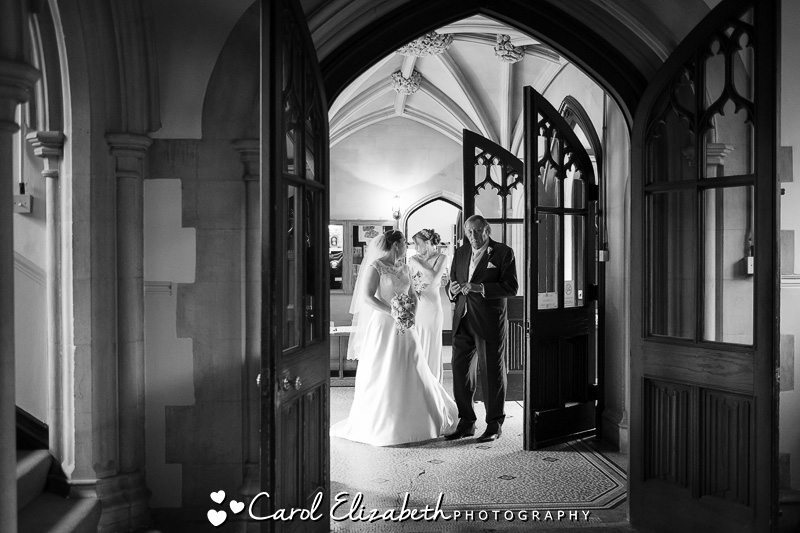 I met Debs and Tim AGES ago in a coffee shop in Abingdon, and listened to their plans for their wedding day at Harris Manchester College. 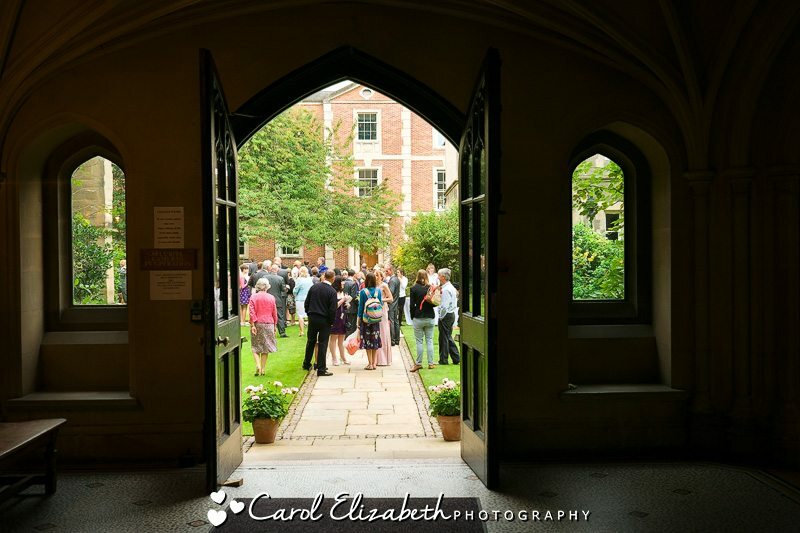 I do LOVE Oxford College weddings!We sipped our drinks, flicked through some albums, and planned our pre-wedding photoshoot and the details for the day, which seemed very far away! 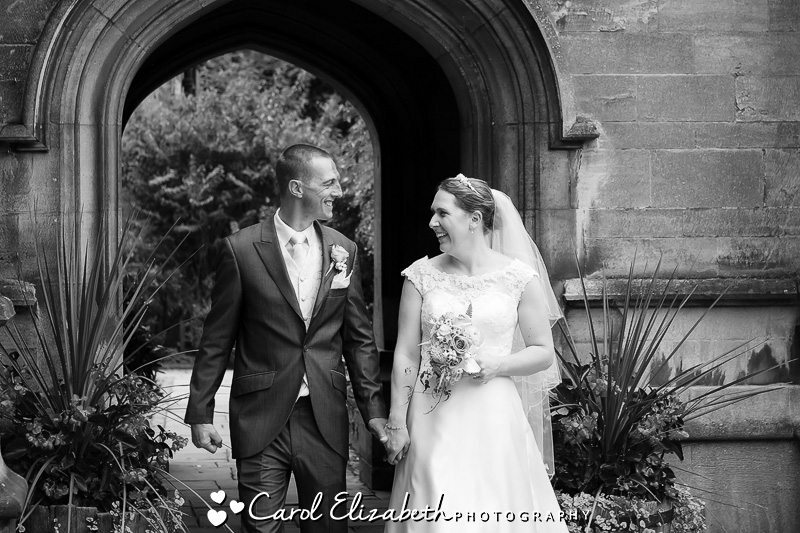 Fast forward a year or so and we met again for their pre-wedding photoshoot at Oxford University Parks, and soon after their big day had arrived! 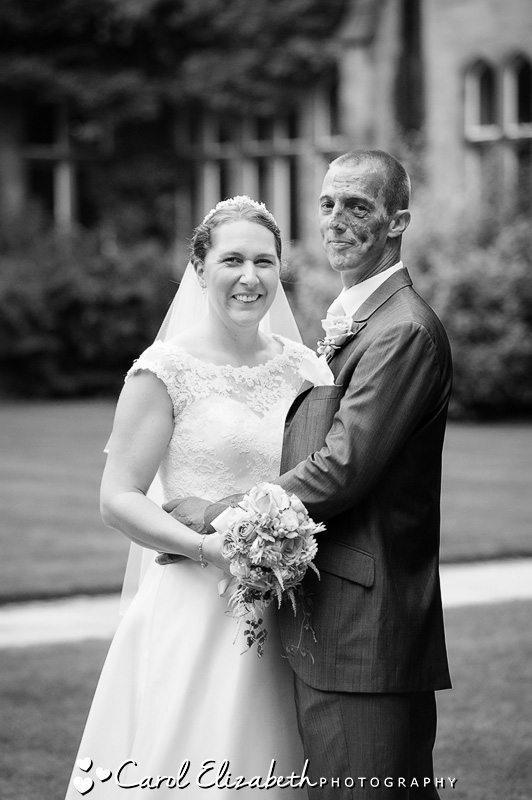 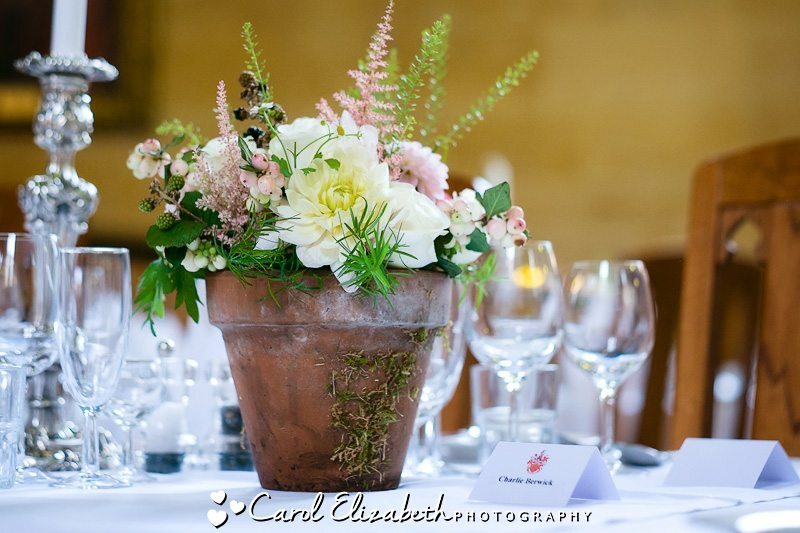 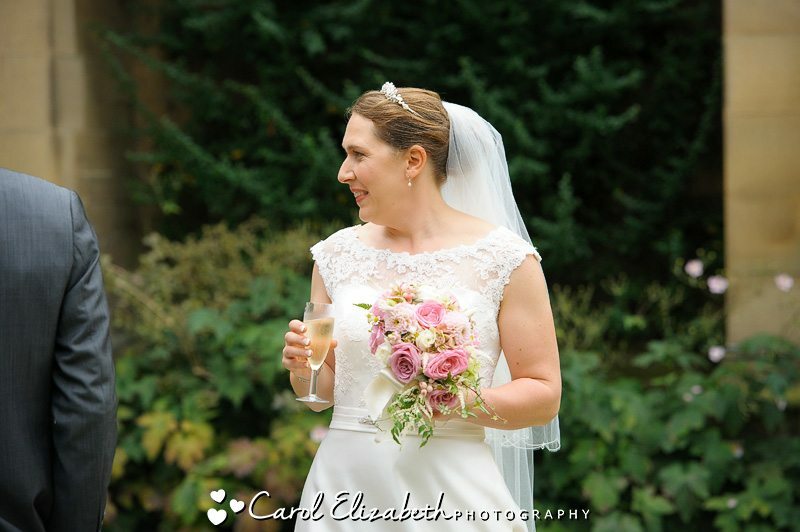 Debs and Tim both work in the college grounds around Oxford, and I believe that extra care and attention had gone into making sure the grounds would be perfect for their Harris Manchester College wedding day. 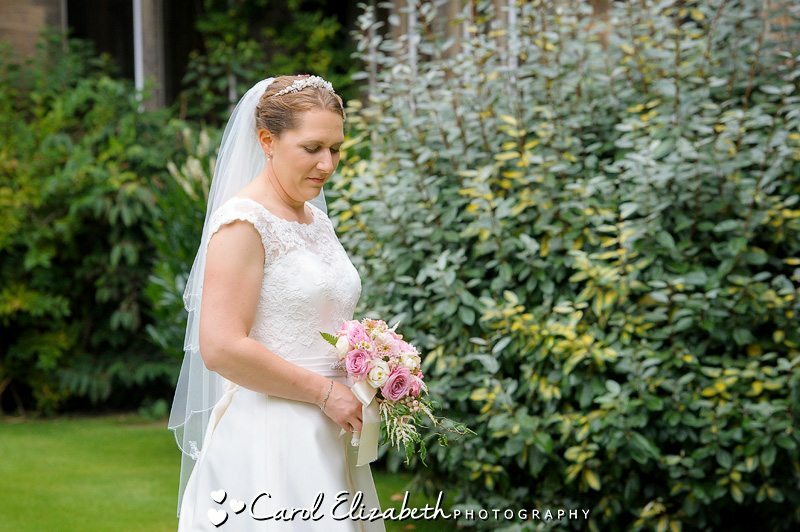 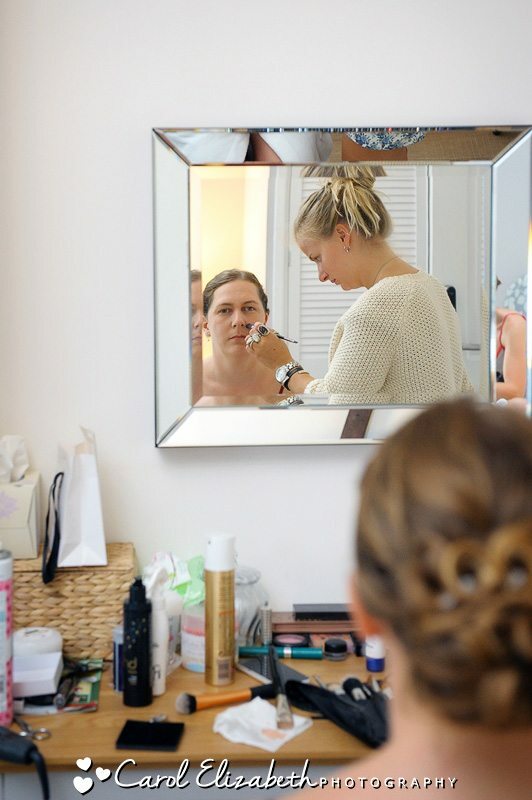 I met with Debs and her sister for the bridal preparations at The Coach and Horses in Oxford. 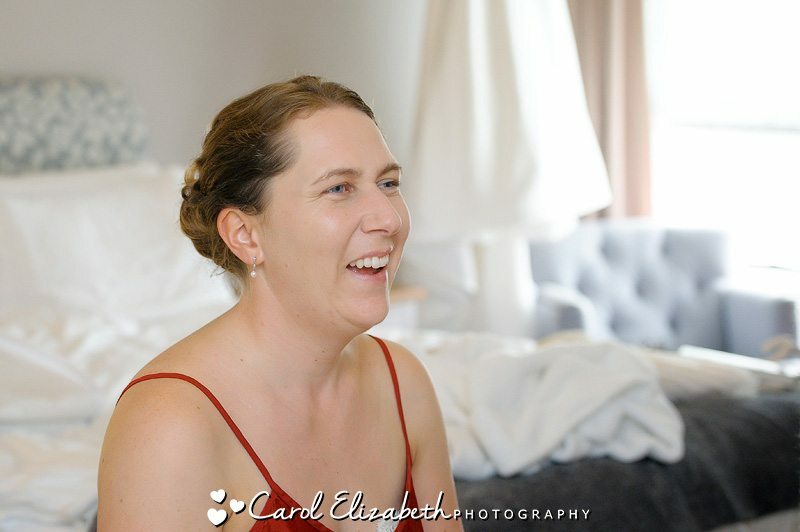 Its a lovely boutique hotel and the owners made us all feel very welcome. 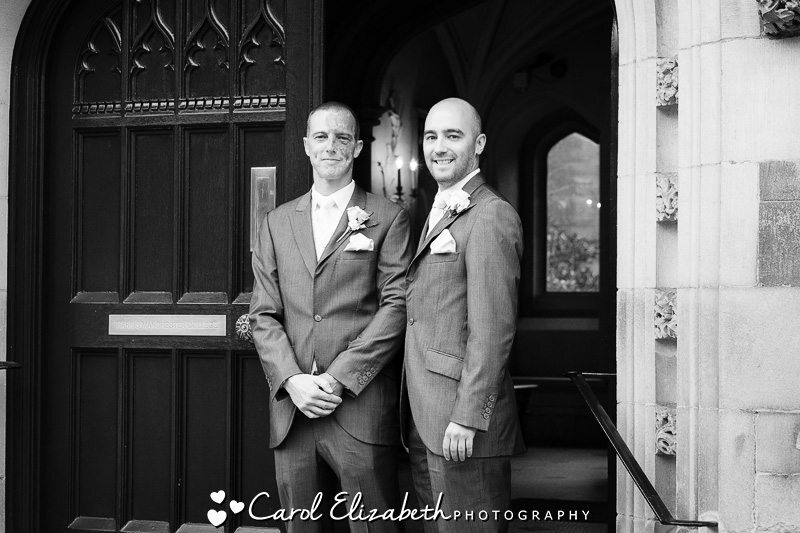 I then went on ahead to the college, and Tim and his family and groomsmen were all waiting for the arrival of the beautiful bride. 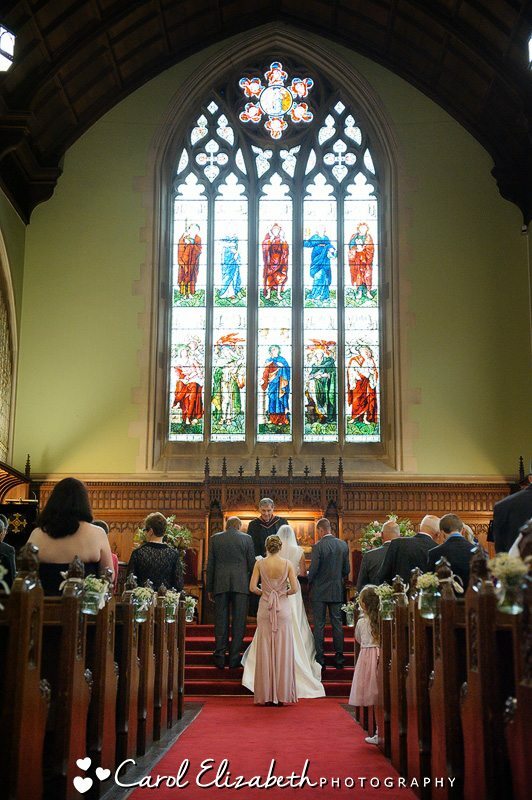 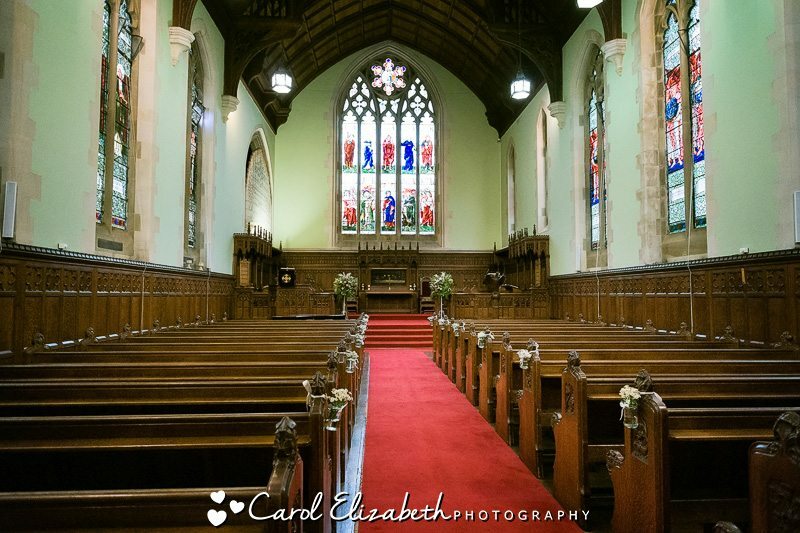 You don’t get many more spectacular venues for a wedding – Harris Manchester College chapel is beautiful, with lovely stained glass windows and wooden pews. 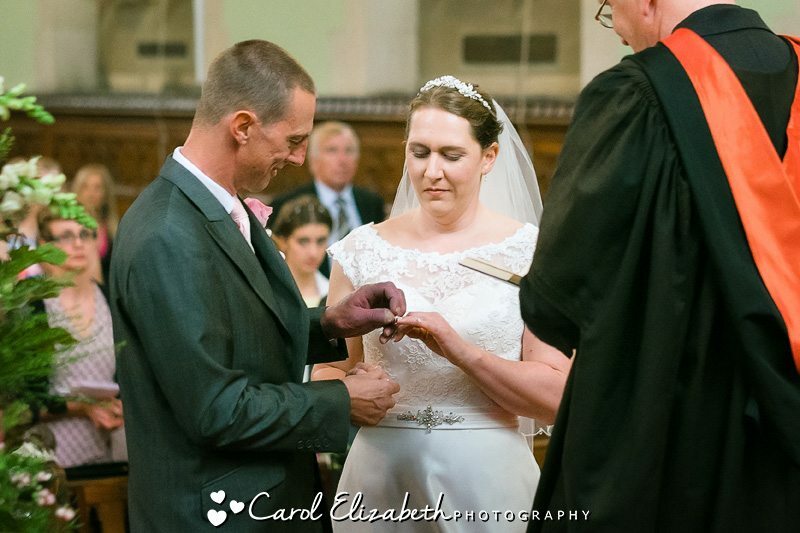 The wedding ceremony was beautiful, I was quite emotional watching Debs and Tim tie the knot as I felt I knew them quite well and they are so lovely. 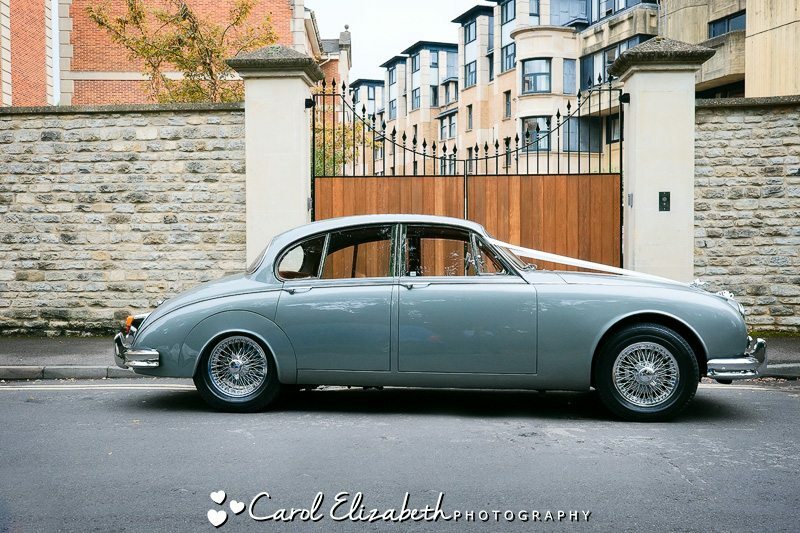 We then had time for a few drinks and canapes, confetti, and some photographs with the fantastic Jaguar car. 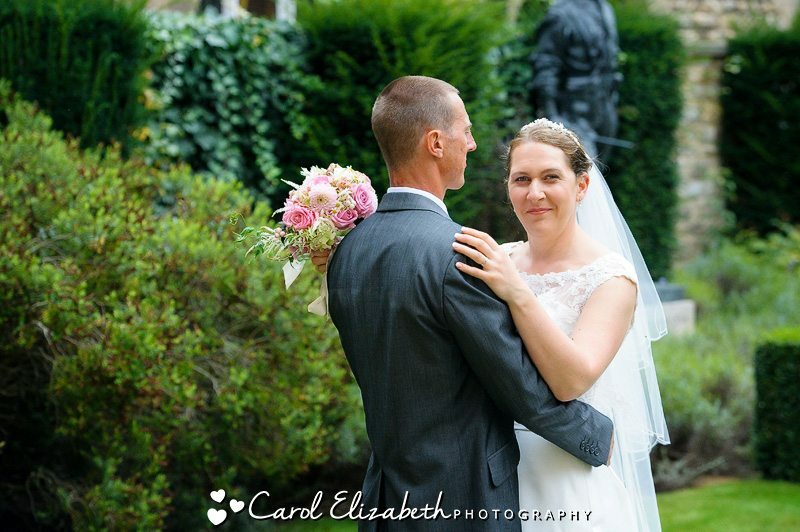 We took a stroll in the grounds for a few bride and groom portraits, and the college and grounds made a lovely setting.. 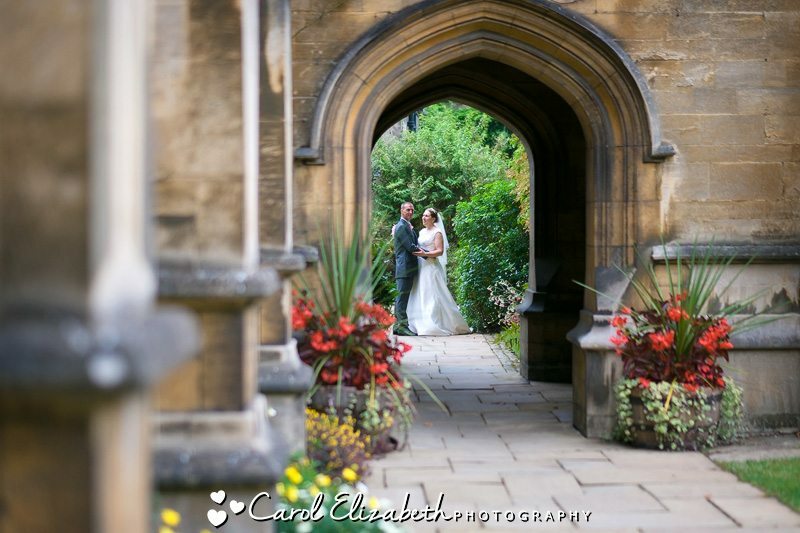 I have photographed a lot of Oxford college weddings and the grounds always make a fantastic backdrop. 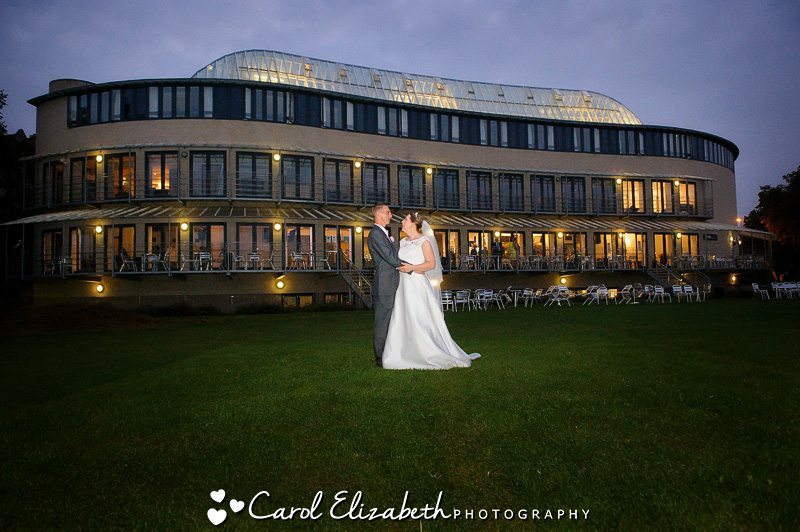 Soon it was time for the speeches and wedding breakfast, followed by a quick walk down the road for the wedding reception at The University Club in Oxford. 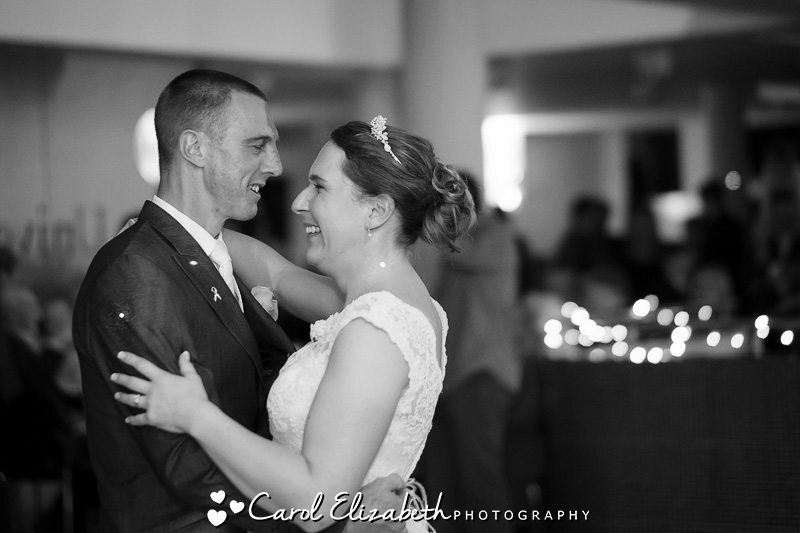 We took a stroll outside for some portraits in front of the impressive building, then it was time for the first dance, and we left the happy couple enjoying their evening. 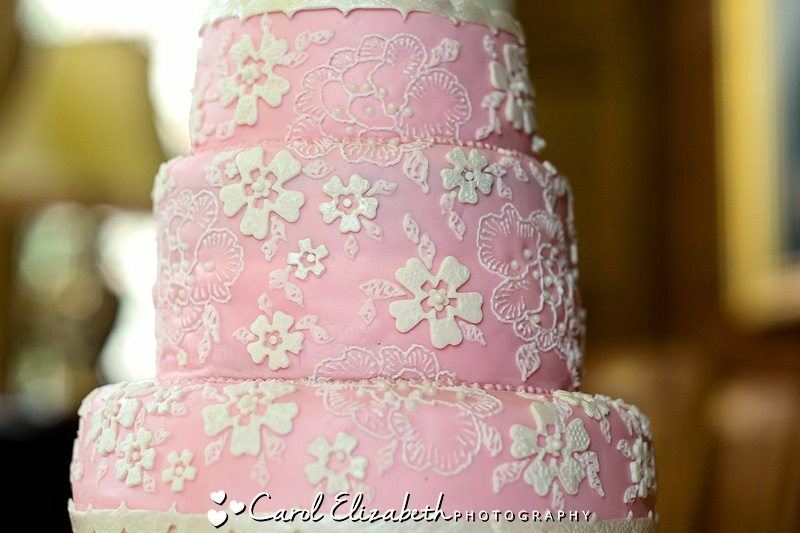 Wishing you both much happiness together as husband and wife! 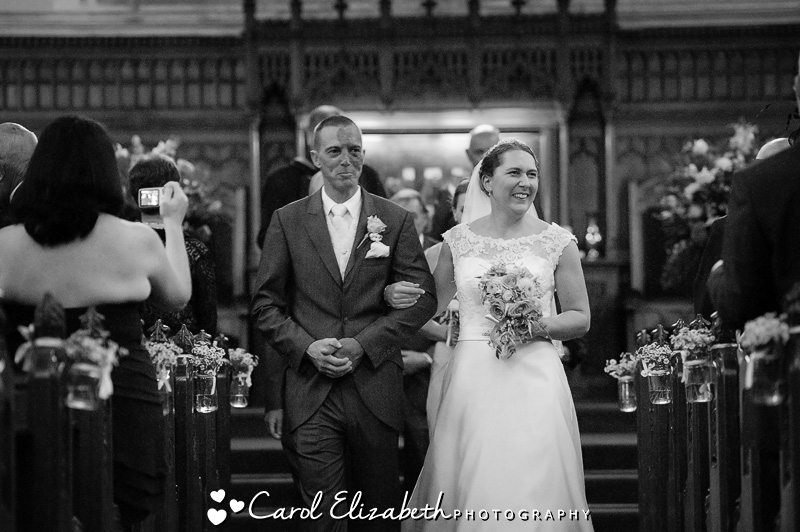 It was an absolute pleasure being a part of your wedding day, one of my favourites! 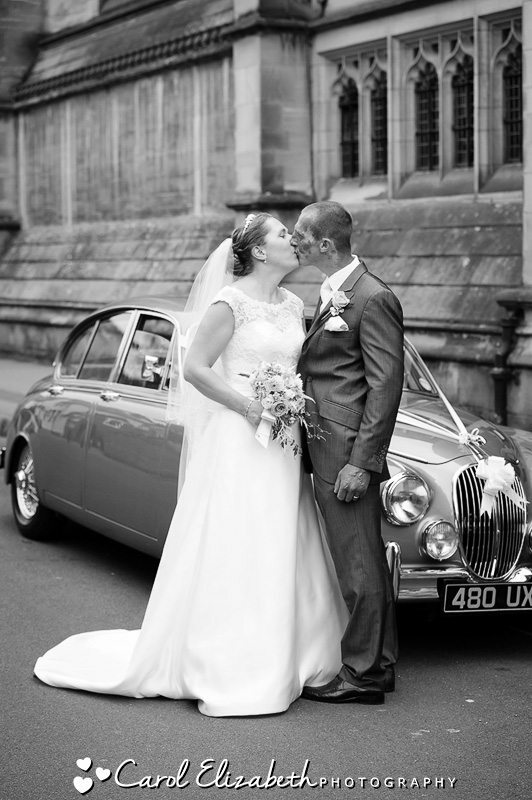 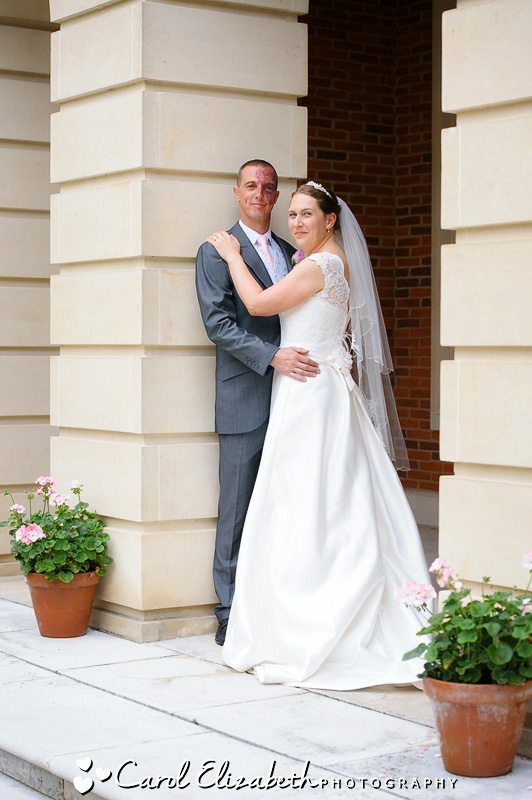 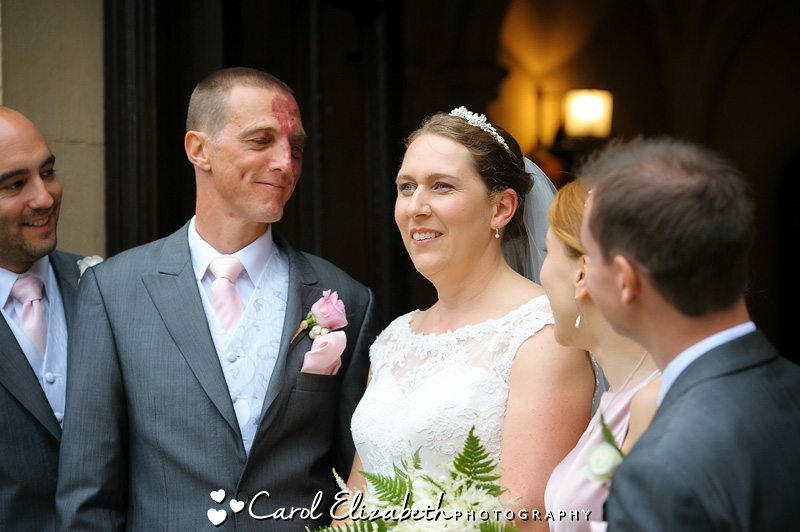 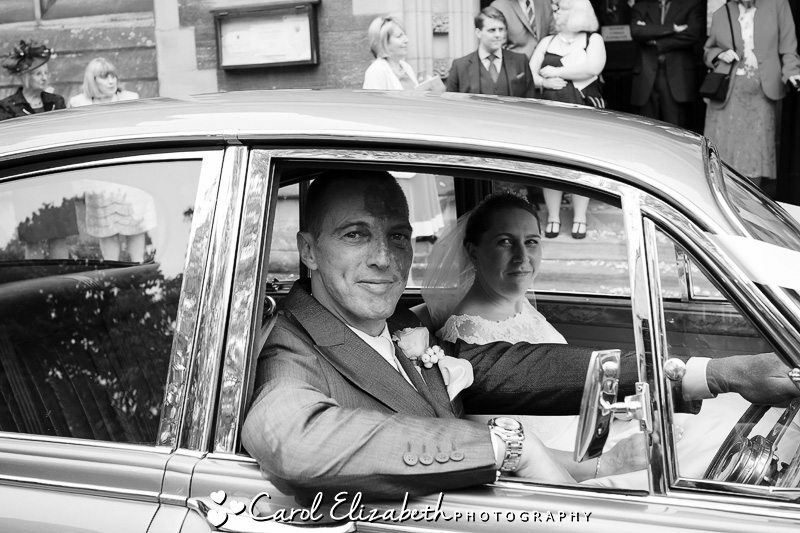 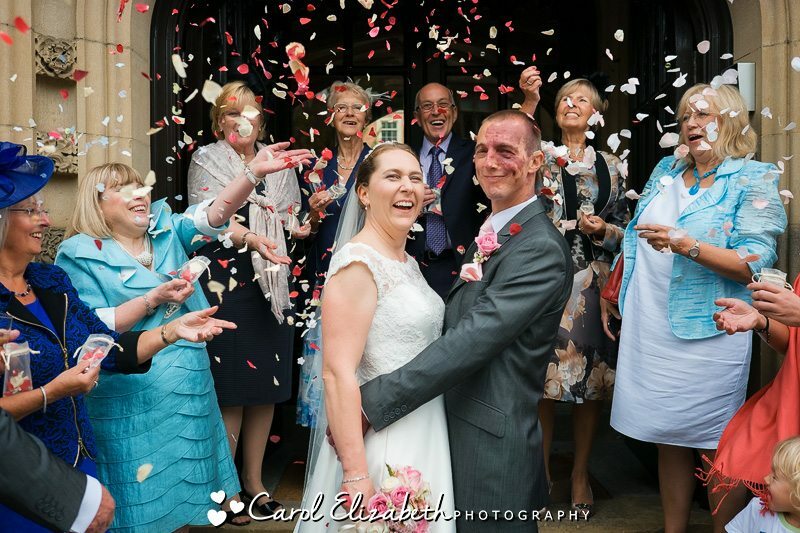 I am a wedding photographer in Oxfordshire and I photograph weddings across the county. 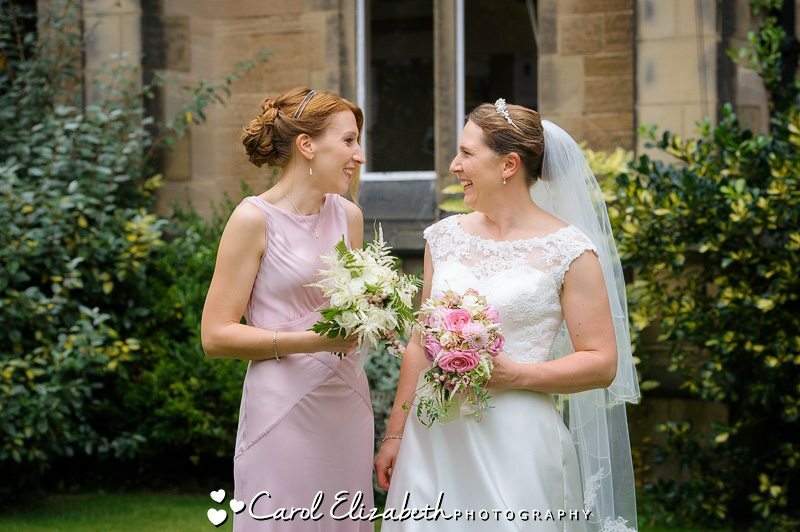 If you are planning an Oxford College wedding or if you are getting married in the UK and still looking for your wedding photographer to capture your big day then please don’t hesitate to get in touch, I look forward to hearing from you!